On August 17, with little fanfare, reknowned Atlanta trap artist Young Thug released his newest album “Slime Language”. In the past couple of years, Young Thug has been seemingly unstoppable with the solo releases of “Slime Season 3”, “Beautiful Thugger Girls” and “Jeffery”. This release of “Slime Language”, however sees Young Thug go in a different direction. 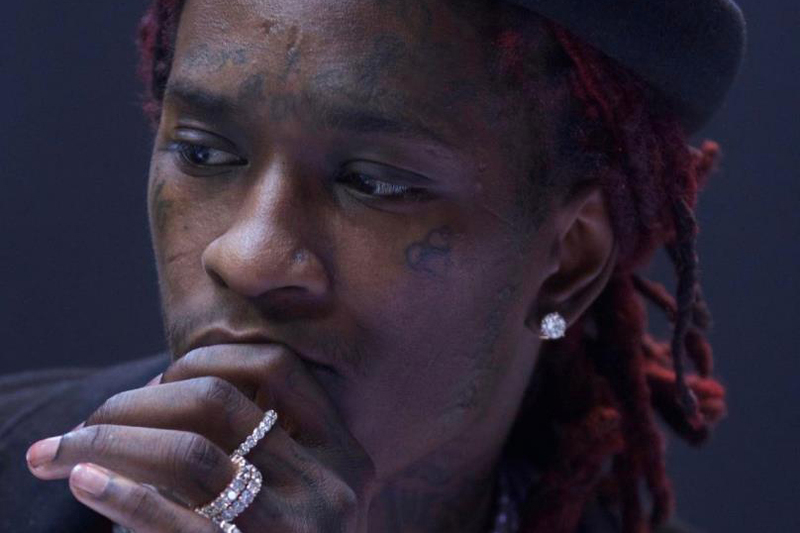 When his brother went deaf, Young Thug stated that he would not release any original music in 2018. As a result, this new project along with his early 2018 mixtape “Hear no Evil” have not been solo projects, but have heavily featured other artists. While “Hear no Evil” included big names such as Nicki Minaj, Lil Uzi Vert and 21 Savage, his most recent album is a compilation of up and coming artists affiliated with Young Thug’s own YSL Records, including artists previously featured on Young Thug tracks, such as Gunna, Duke, and Jacquees and lesser known artists including Young Thug’s sisters HiDoraah and Dolly. At first glance, the feature-heavy nature of the album is concerning given what Young Thug is capable of on his own. Young Thug takes writing credits for and does appear on almost every song. His intent to maintain artistic control of the album truly becomes evident on the first track. The Young Thug solo “Tsunami,” with a familiar sounding chorus from Young Thug, quickly sets high expectations for the remainder of the 15 song album. The second song, “U Ain’t Slime Enough” again starts off with a couple lines from Young Thug, but heads in the wrong direction when on-again-off-again Young Thug partner Karlae begins her verse. This verse signals the beginning of a familiar pattern of Young Thug’s proteges attempting to mimick his sound and leaving the listener feeling as though he has heard a budget version of Young Thug’s music. That being said, the numerous artists featured on the album are by no means bad; on the contrary, they sometimes provide a nice compliment to Young Thug’s sound and serve to deliver an album that is different than anything Young Thug has released in the past. As the album progresses, the features become more frequent and it becomes more and more evident that this is not the crown jewel of Young Thug’s discography. That being said, it is no doubt a release that other artists would envy and definitely deserves multiple listens. It is difficult not to see the album as a feature-heavy label promo that includes a lot of small name rappers simply as an excuse to get them exposure. Young Thug is on nearly every song, but sometimes it’s easy to forget that this is a Young Thug album. It lacks the musical complexity of his previous albums. As a result, it fails to live up to those albums’ artistic value. All that being said, the verses that Young Thug contributes himself and especially the solo track “Gain Clout” are excellent, obviously the work of a star at the top of his game. Additionally, some of the features do add value to the album. The best feature is frequent Young Thug collaborator Gunna, who has appeared on tracks from Young Thug’s last two albums. “Slime Language” will certainly not compete with the finest of Young Thug’s albums, but it does offer a few quality tracks, even if most of the material from featured artists is a disappointment.